The ban on tenant fees has been seriously discussed and considered for 2 years now, but the introduction of this ban could mean more negative than positives for landlords and tenants, according to multiple sources. This ban means that landlords will lose out on a reported £82.9 million, and many will try to recoup this through major rent increases. Experts are predicting a 2.5% increase in 2018, which is bad news for tenants that were originally excited for the change. 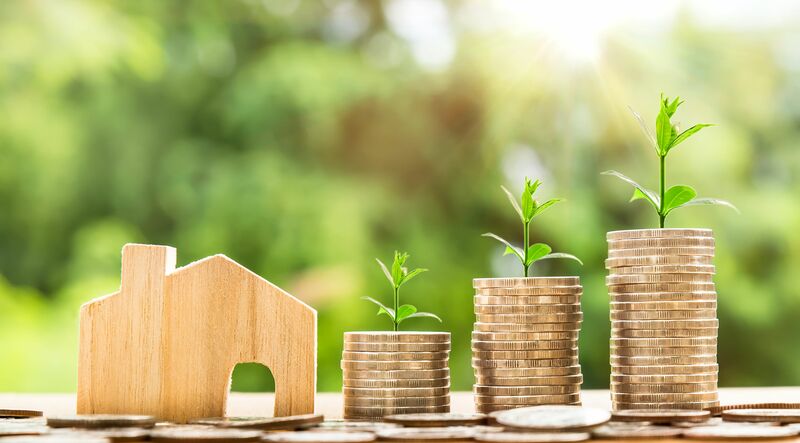 The cost of living has been constantly on the rise, and with wages stagnating, this increase could mean tenants could struggle to pay the new rent prices. As we have reported, a somewhat recent survey conducted by reputable insurer Royal London has concluded that over one third (39%) of working renters have no savings at all. This is an extremely significant number and one that could raise some serious concern for landlords and tenants alike. Another potential issue is a loophole uncovered by Citizen’s Advice, which details that people can be charged a “default fee” for breaching their tenancy. This clause was introduced as a way to allow landlords to charge tenants for general fees such as replacing lost keys or charging for late rent. The issue, however, is that the bill doesn’t limit how much these fees can be. “open to exploitation… unfair or disproportionate fees could easily and legitimately be written into contracts… a wide range of tenancy terms could be reworded or added to satisfy the definition of ‘default’ fees… this would not only affect fees for replacement keys or late rent payments, but could open the door for what are effectively renewal fees, inventory charges and exit fees”- which are the exact fees the government are trying to eradicate. Luckily, we here at RentMyHomeToday have never charged tenant fees, meaning that ban or no ban, our rent won’t follow suit and shoot up while the other companies do. We also don’t charge default fees, because there’s no chance of late rent with our Guaranteed Rent scheme, and we also pay for renovation and repairs. This means that with us, you don’t have to worry about any big changes in the near future, or any massive hidden charges being dropped on you when you least expect it.